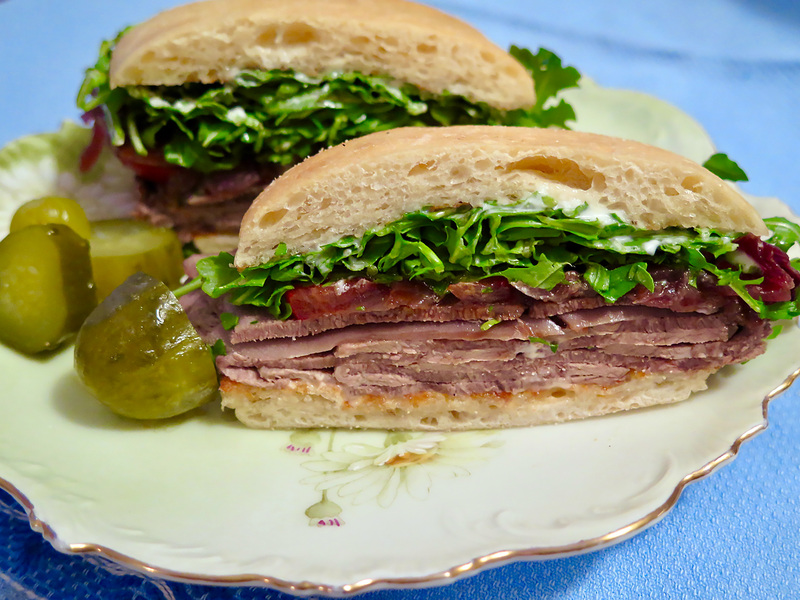 This week, let’s visit the Borsch Mobile (beef tongue sandwich lovers, take note! ), and you’ll want to mark your calendar for CUESA’s 25th Birthday Bash, plus a dumpling party at Dumpling Time, summer BBQs at the Four Seasons, and there’s a new North Beach farmers’ market on Saturdays. 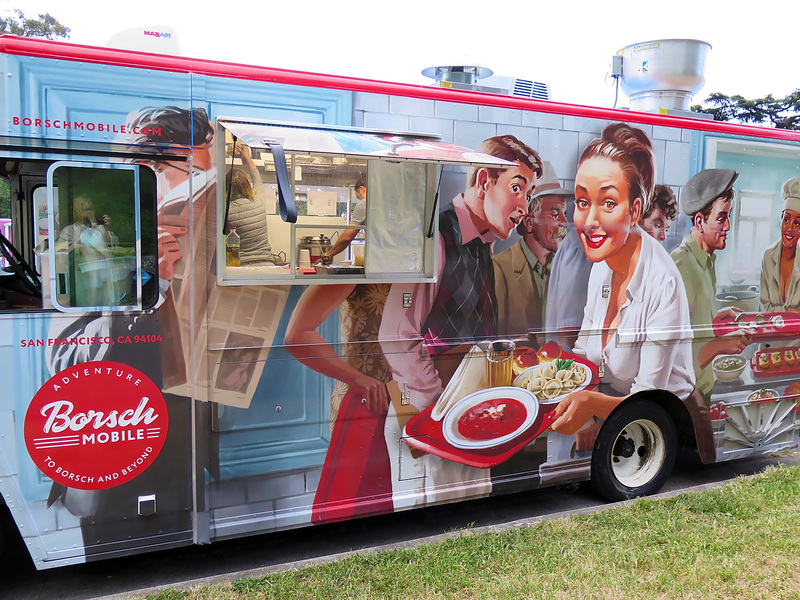 There are all kinds of creative food trucks out there, but one that is definitely sporting a unique concept is the Borsch Mobile, a food truck that serves Russian, pan-Soviet, and Ukrainian dishes that are so homey and delicious, and made with a deft hand. 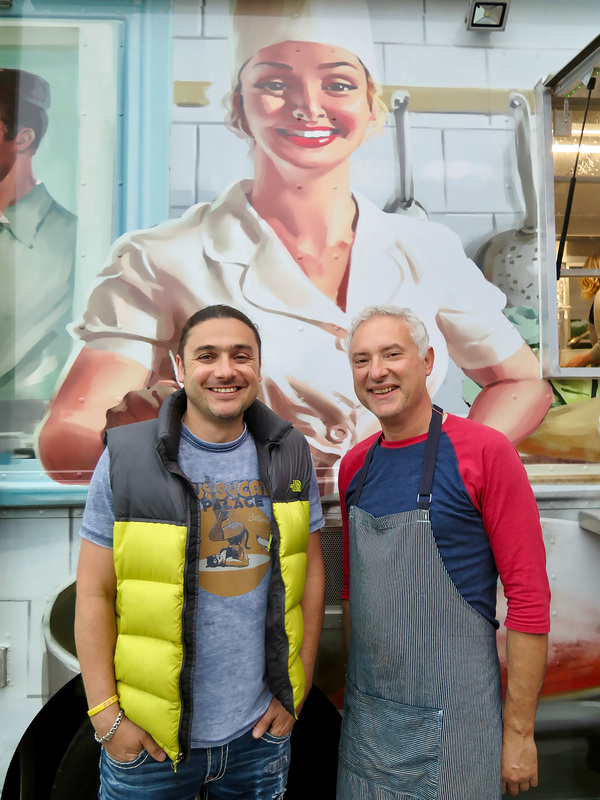 Actually, make that plural, deft hands: Kirill Deninzon and Igor Teplitsky are behind dishes like a namesake vegetarian borsch (loaded with flavor and spices), and you’ll want to order a side of their salo with it, which is like Ukrainian lardo, a thin slice of salted pork fatback (they use Iberico pig) on rye with a little swipe of mustard. It’s the perfect dinner on a foggy SF summer night. Their beef stroganoff, with tender pieces of beef, is unlike the heavy versions you may have stuck in your memory, and the base of kasha (buckwheat) adds a pleasing note of earthy sweetness. You’ll also find tender chicken blinchiki (blintzes with delicate ground chicken inside), creamy Siberian pelmeni, and their popular beef tongue sandwich, which comes thinly sliced and served with balsamic-reduced onions, Campari tomatoes, arugula, and a garlic and sriracha aioli they make, all on a torta roll. (You can see they’re not bound by tradition and are having fun making dishes that have traditional roots, but also offer their own local spin too.) Everything has a nice note of freshness, hominess, and I’m looking forward to trying their hearty solyanka soup next. You’ll also get pickles and a light slaw on the side with many dishes. 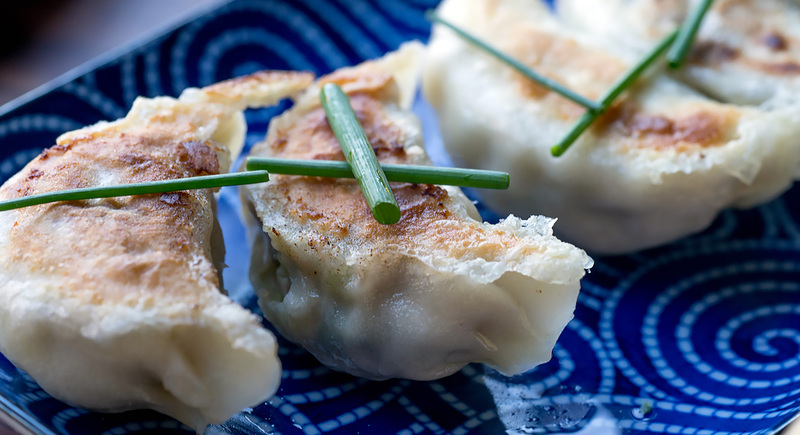 Dumpling Time Turns One=Dumpling Party! Dumpling fanatics won’t want to miss this one-year anniversary party and fundraiser at Dumpling Time in SoMa/Showplace Square. The party will feature multiple dumpling stations with many of their favorites (shrimp toast, char-siu bao, and xiao long bao), and chef Edgar Agbayani is unveiling two new creations: Wagyu gyoza and lamb Xi'an dumplings, with a touch of five spice and cumin, inspired by co-founder Kash Feng’s mom. Best of all, a percentage of proceeds will go to On Lok, a family of community-based, non-profit organizations whose mission is to enable seniors to maintain quality of life. Ticket price ($35) includes dumpling stations, dessert baos, and a beverage. Additional beverages can be purchased onsite. Tickets: General admission (6:30pm): $140; VIP early access (6pm): $165. Use code “cuesa25tablehopper" for 15% off. Can you believe that CUESA (Center for Urban Education about Sustainable Agriculture) is turning 25? As a reminder, CUESA manages the Ferry Plaza Farmers Market and now the Mission Community Market in San Francisco, as well as the Jack London Square Farmers Market in Oakland, and runs many educational programs too. What a milestone! 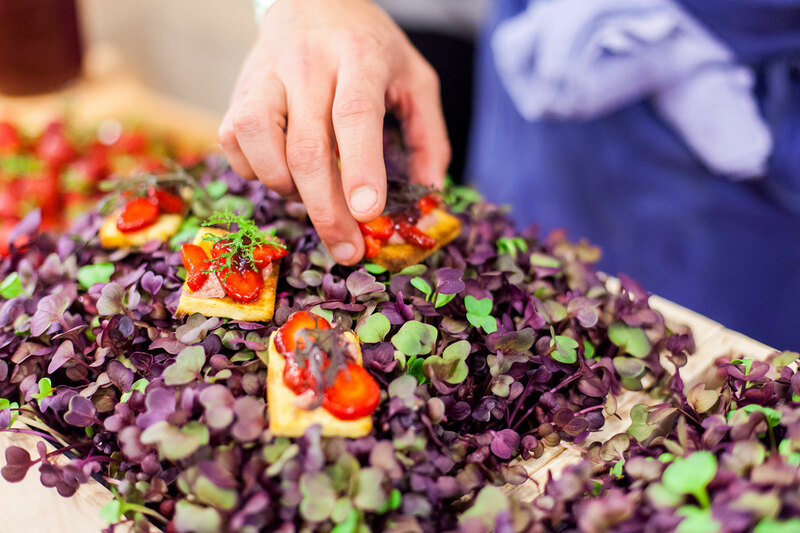 CUESA’s 25th Birthday Bash is going to feature an incredible gathering of 40 top restaurants, who of course will be using the best seasonal produce in their dishes, with over 20 bars and wineries. It’s going to be a walk-around tasting, with bites from hot restaurants like Che Fico, Bellota, and The Morris, and favorites like Nopa, A16, and Cosecha. There will also be live music, a silent auction, and more. 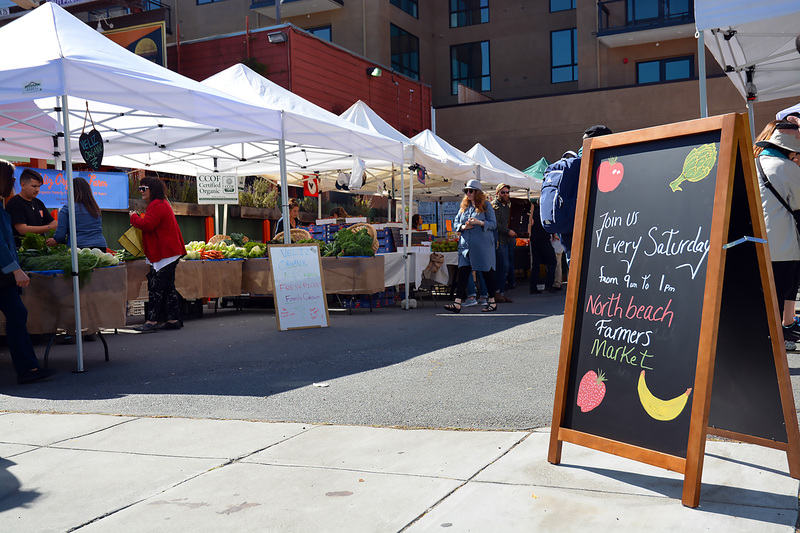 North Beach residents will be happy to learn they have a new weekly farmers’ market on Saturdays in the parking lot of Piazza Pellegrini, thanks to North Beach Neighbors (a neighborhood association) and Piazza Pellegrini. It’s no replacement for the big one at the Ferry Building (nothing is), but you can expect to find vendors like Swanton Berry Farm (perfect for strawberry season, happening right now!) Upper Crust Baking Company, Tomales Farmstead Creamery, and pasture-raised eggs and meats from Pasture 42. Best of all, you can swing by for an espresso at Piazza Pellegrini before the market, or an Aperol Spritz after! 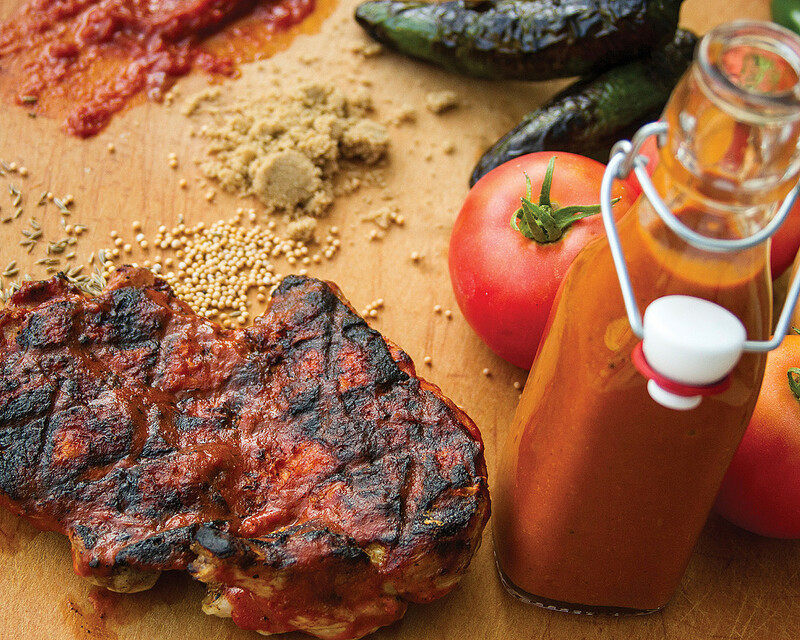 Tuesday evenings just got a little smokier in SoMa. On Tuesday June 5, July 17, and August 14, the Four Seasons Hotel San Francisco is hosting three summer outdoor BBQs on its Veranda Terrace, overlooking Yerba Buena Gardens and SoMa. It’s going to be quite the spread, with a buffet of meats (beer-steamed bratwurst, Flannery beef burgers, whole split chicken with lemon and thyme), plus grilled oysters, corn on the cob, summer salads (like tomato and assorted melon panzanella salad, Greek salad, and compressed watermelon with mint and feta cheese), and then there’s an open beer, bubbles, and rosé bar, and an ice cream bar. That’s what you call a spread! You can also add on cocktails at the cash bar. Sounds like the perfect after-work feast.